 Aerosmith’s Steven Tyler and Joe Perry have officially taken their place in the Songwriters’ Hall of Fame. Sir Elton John and lyricist Bernie Taupin were among the stars at the 44th annual Songwriters Hall of Fame ceremony in New York on Thursday. The Class of 2013 was made up of Tyler and Perry, Mick Jones and Lou Gramm of Foreigner, Holly Knight, JD Souther and Neighbours composer Tony Hatch. Sir Elton and Taupin received the Johnny Mercer award. “When you get an Ivor Novello award or an American songwriter’s award, it means so much more than a Grammy because this is where the whole process starts,” said Sir Elton. The duo behind tracks such as Rocket Man and Candle in the Wind, were cited by Sting as “my two heroes”, as he opened the ceremony with a performance of their hit song Saturday Night’s Alright for Fighting . Nickelback were on hand to perform a rendition of Aerosmith’s Sweet Emotion at the ceremony, while Tyler and Perry performed Walk This Way. “I love that Joe and I are getting inducted tonight because we put our nose to the grindstone. We can’t get harmony if everybody is singing the same note,” said Tyler. Smokey Robinson – who is recovering from inflamed vocal chords prompting a two-month break from performing – debuted part of a new song he wrote about Berry Gordy, who he called his “mentor, brother, sometimes dad and best friend”.